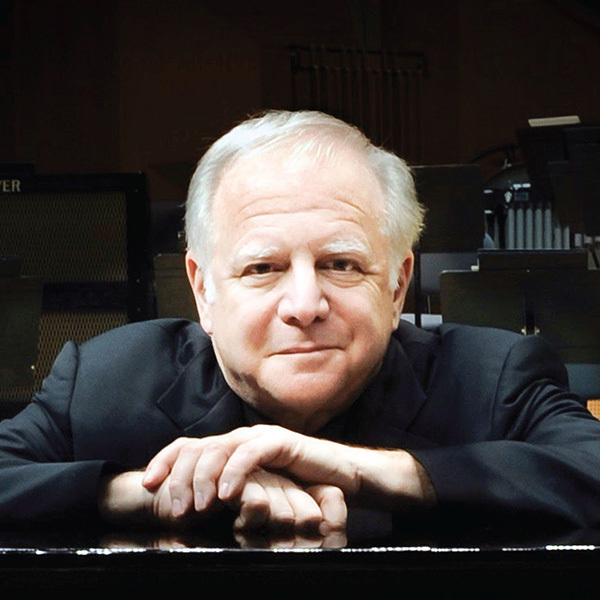 Celebrating 50 years of working with the SLSO, Conductor Laureate Leonard Slatkin returns to lead Tchaikovsky’s passionate Sixth Symphony and a special commission dedicated to Slatkin in celebration of his legacy with the SLSO. In honor of Leonard Slatkin’s 50 years with the SLSO, the orchestra commissioned composer Jeff Beal for a newly composed song cycle. Beal is the mastermind behind the score of the popular Netflix series, House of Cards. Tchaikovsky’s Symphony No. 6 is his final work and is known for evoking passion in its powerful, romantic finale. Did you know: Tchaikovsky’s Symphony No. 6 is also referred to as Pathétique, which in Russian means ‘passionate’, but in English, translates to ‘pathetic’, the opposite description of the piece.